HI! I'm Sarah, and I'm the lass behind the lens at Enowen Photography - fine art photography for those who are yearning for simplicity, beauty and peace. 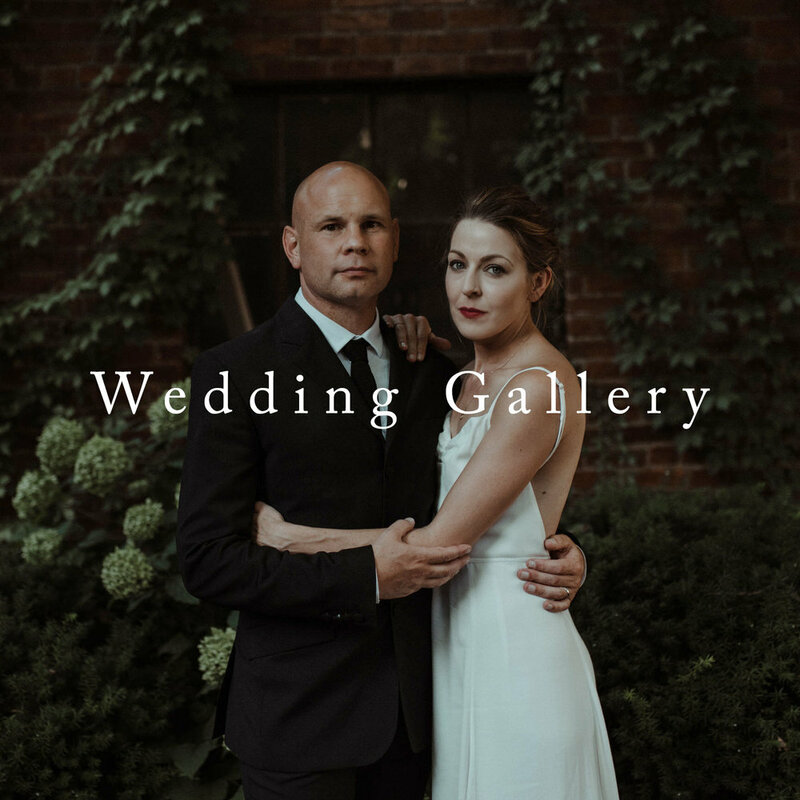 From Elopements and full weddings to Fine Art Portraits - all are captured with a storyteller's eye and a care for the soul, replacing the bells and whistles with what is most important - sacred human connection. At Enowen Photography, I embody a peaceful presence, a love for the wild things, a Scottish Brogue and a good dose of laughter thrown in.